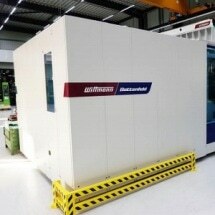 Since the end of 2018, the pipeline specialist aquatherm has been producing its large molded parts with diameters ranging from 90 to 250 mm fully automatically with a machine from WITTMANN BATTENFELD’s MacroPower series. 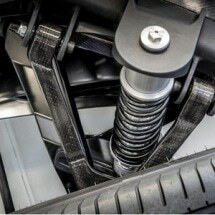 Williams Advanced Engineering has published a White Paper to showcase its proprietary, patent-pending innovations in carbon composites and the benefits they offer to the automotive industry and beyond. Toray Industries has announced that it succeeded in developing a new polyphenylene sulfide (hereinafter referred to as “PPS”) resin with the world’s highest flexibility level while maintaining its superior heat resistance and chemical resistance. Lubrizol Engineered Polymers and Bjørn Thorsen A/S, their Nordics distributor, will be presenting high-performing Bio TPU™ (thermoplastic polyurethane) portfolio and new launches at the upcoming Plastteknik fair in Malmö, Sweden May 8-9 at booths #C.06 and C.07. 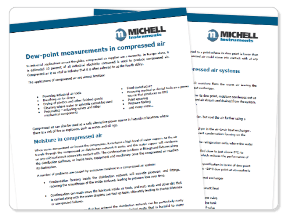 Compressed air supplies are a necessity for industrial applications around the globe. In Europe alone, it is estimated 10 percent of all industrial electricity consumed is used to produce compressed air. 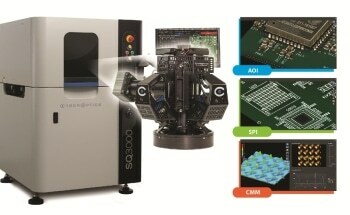 CyberOptics® Corporation, a leading global developer and manufacturer of high-precision 3D sensing technology solutions, announced that it was awarded two 2019 SMT China Vision Awards in the categories of Inspection & Testing AOI for its SQ3000™ CMM and SPI for its SQ3000™ Multi-Function for AOI, SPI and CMM. 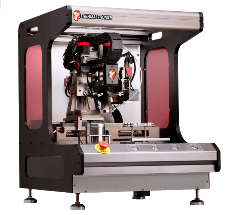 Thermaltronics USA, Inc. announced that it was awarded a 2019 SMT China Vision Award in the category of Soldering – Auxiliary for its TMT-R9800S Solder Robot. 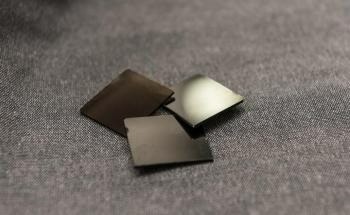 Compared to conventional lithium-ion batteries, batteries containing metallic lithium anodes deliver better efficiency due to their higher capacity. 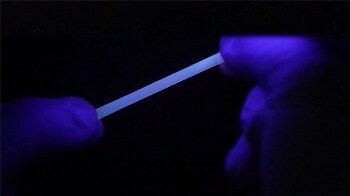 Scientists at the University of Fribourg’s Adolphe Merkle Institute (AMI) and Hokkaido University in Japan have created a technique to modify the properties of stress-indicating molecules that can be incorporated into polymers and signal damages or too much mechanical loads with an optical signal. 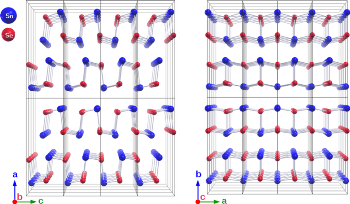 The efficiency of present record holding thermoelectric materials composed of bismuth telluride (Bi2Te3) could be significantly exceeded by tin selenide. 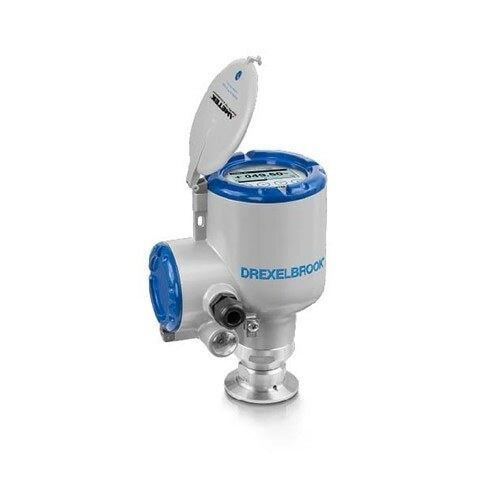 AMETEK Drexelbrook, a world leader in level measurement technology, has expanded its open-air radar level offering with the addition of the DRX400 (24 GHz) and DRX500 series (80 GHz) level transmitters. Both incorporate state-of-the-art features and components. 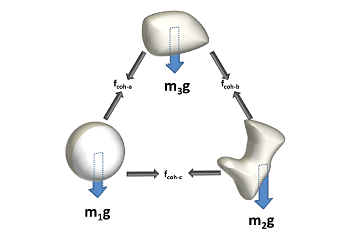 An international research team from the National University of Science and Technology “MISIS” (NUST MISIS), Tianjin University (China), and also from Japan and the United States has created new energy-efficient iron-based alloys which incorporate high mechanical and magnetic properties with low cost and pave the way for new possibilities in the industry. In the study of chemical reactions that take place in the flow of gases around a vehicle traveling at hypersonic speeds, scientists at the University of Illinois used a sustainable technique to acquire better insights into the role of chemical reactions in changing unsteady flows that take place in the hypersonic flow around a double-wedge shape. 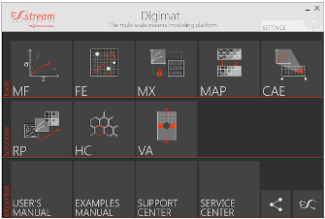 e-Xstream engineering has announced the release of Digimat 2019.0 the technology leading polymer simulation software.